We’ll show you, how to install Oxwall on CentOS. Oxwall is an open source social networking software written in PHP. It is used to create and manage Social Network and community based websites. Oxwall has many flexible and easy to use plugins and extensions available at the Oxwall Store. Apache Web Server 2.0 or higher compiled with mod_rewrite module and with the following directives allowed: RewriteEngine, RewriteBase, RewriteCond and RewriteRule. 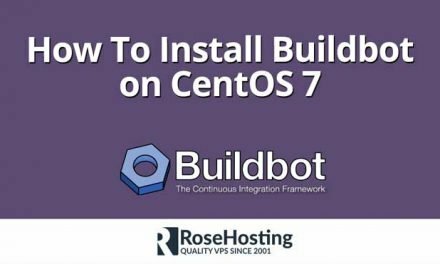 Mail server (SendMail, Postfix, Exim or other) installed on your CentOS virtual server. Open http://your-domain.com in your popular web browser and follow the easy instructions; set website title, admininistrator email address and login credentials, enter database information, then copy and paste the code shown on the ‘Finalizing install’ page replacing the existing one into ‘/var/www/html/oxwall/ow_includes/config.php’ file. That is it. The Oxwall installation is now complete. Log in to the Admin area at http://your-domain.com/admin , configure Oxwall according to your needs and start building your Social Network website. 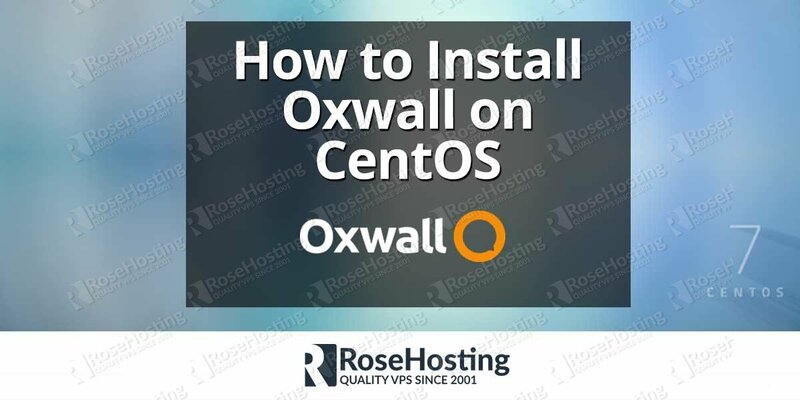 Of course you don’t have to install Oxwall on CentOS, if you use one of our CentOS Web Hosting services, in which case you can simply ask our expert Linux admins to install Oxwall for you. They are available 24×7 and will take care of your request immediately. PS. 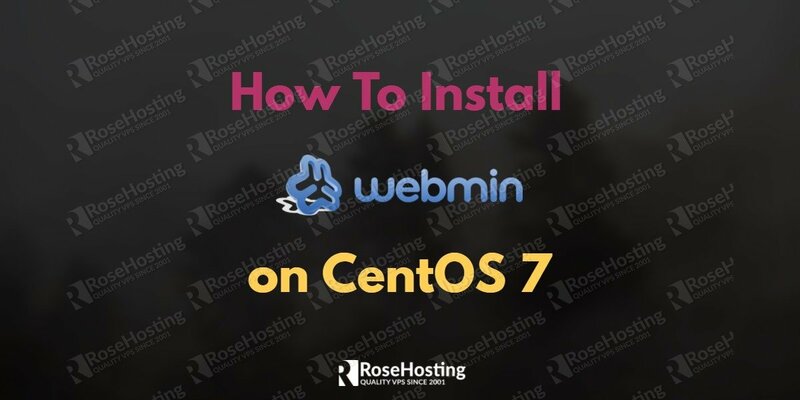 If you liked this post, on how to install Oxwall on CentOS, please share it with your friends on the social networks using the buttons on the left or simply leave a reply below. Thanks. I cant get it to work even after following these instructions. I’m running nethserver 6.7. Do you receive errors when accessing Oxvall? Have you checked your log files? Can you provide more details about your problem?